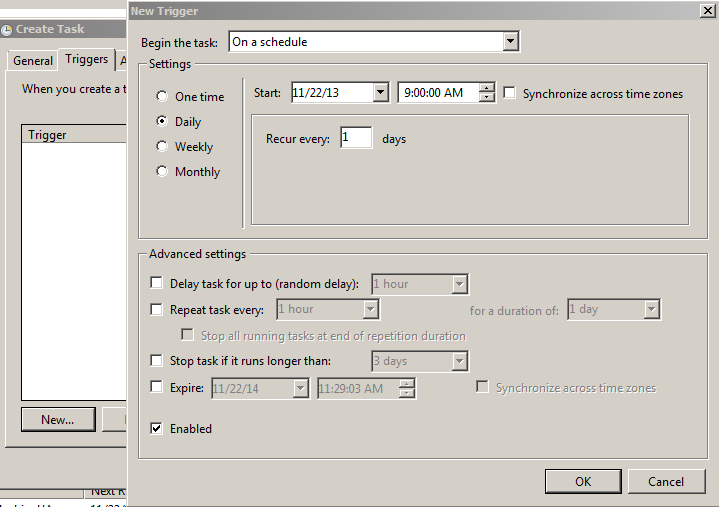 This is all you need to schedule your QTP scripts. 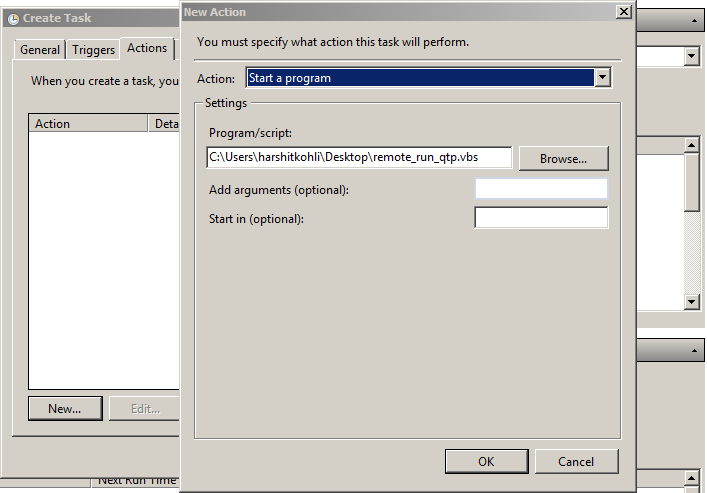 How to Prevent System from Locking during Script run ? 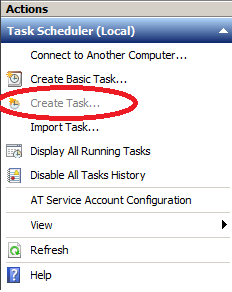 How to schedule login and logoff to Windows as QTP requires User Interface in order to run? 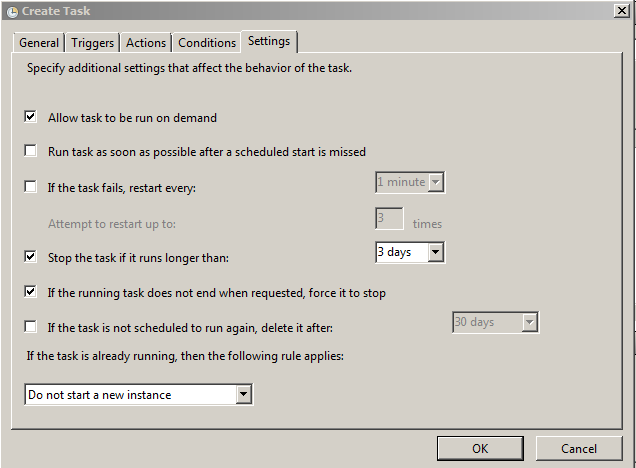 I don’t want to leave my machine logged in all the time so i’d like Task Scheduler to automatically log me in, run qtp script and then log me off the machine.